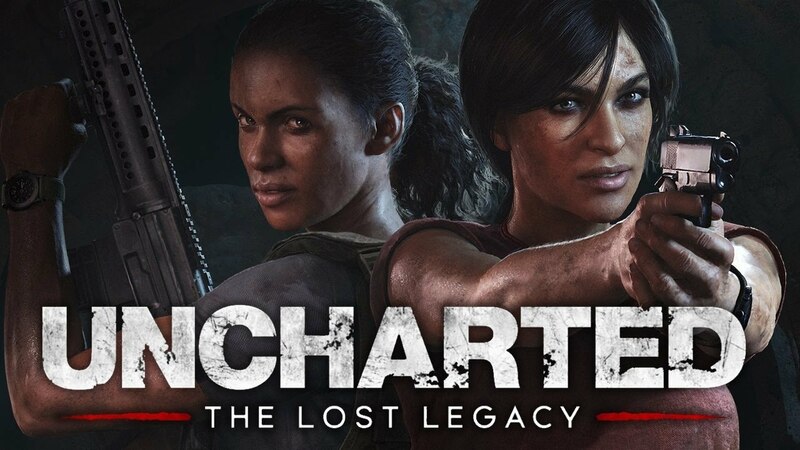 Sean Escayg, creative director of Uncharted: The Lost Legacy, says the new addition will not feature Nathan Drake, the main character of the last three Uncharted games. Known for being adventurous, a smart alec and most of all, a total heart-throb, Nathan Drake’s story finished at the end of Uncharted 4. Check out the Cinematic Trailer below. Game is released on August 23rd, 2017. The upcoming title, due to be released next month, instead focuses on the adventures of Chloe Frazer, who first appeared in the second Uncharted game as a secondary character. This time, however, the spotlight will be on her. “She’s an interesting character, she’s pretty mysterious, we don’t know much about her and yet she’s still a fan favourite,” Sean commented. Alongside Chloe, will be her sidekick Nadine Ross, leader of the paramilitary organisation Shoreline, and secondary antagonist in the last Uncharted game. “We explored pairing Chloe with other characters from this universe” Sean explained further. “Nadine was just the best fit, we’re pretty proud we have two female lead characters. Sean also hopes that the new game will appeal to long time fans of the franchise, as well as attracting new players. Originally planned as downloadable extra content for Uncharted 4, the title has now become a full game of its own. It’s sad to fans who’ve come to love Nathan Drake as a character to not see him in the new title, but as they say, all good things must come to an end. Plus, it’s always better to have a story end in an amazing way, than to have it drag out to the point where it’s no longer entertaining. It’ll be fun to play a new Uncharted game, with a fresh story and different main characters. We’ll still miss you though, Nathan. Pre-Order The Lost Legacy Here!